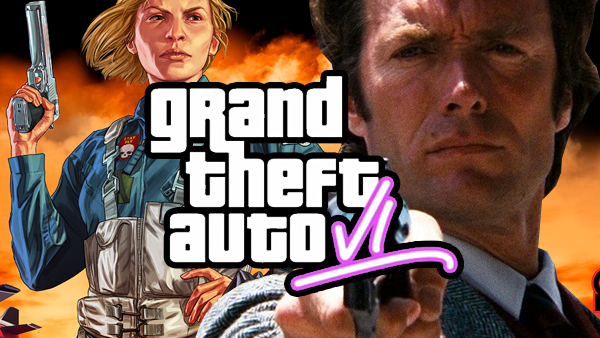 Where the Dirty Harry game failed, Rockstar will step in. Though Rockstar Games' next title will be the hotly anticipated Red Dead Redemption 2, set to release October this year, fans are already looking towards the next instalment of Grand Theft Auto with baited breath. For those familiar with the mind-boggling success of GTA Online this shouldn't be a massive surprise, but still, John Marston and co. should feel just a smidge chagrinned that GTA is threatening to steal its thunder without even the slightest hint of an official announcement. In any case, if rumours are to be believed, it's easy to see why fans are so excited. The next instalment in Rockstar's formidable action adventure franchise is set to be a big one, bringing improvements, innovations and series firsts - ostensibly - to the table. It certainly sounds impressive, and with the title still years away from release, it should (in theory) only get bigger and better. 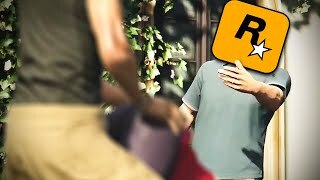 GTA Online may have managed to dominate conversation both in the immediate wake of GTA V's release and for much of its lifespan following, but most of what we know about VI pertains to its touted single-player element. Rumours of its potential setting - or settings - have hotted up considerably in recent months, and with the franchise having run into considerable criticism in recent years, could a number of series firsts soon follow?